Global Angels is thrilled to be able to support the people of Tsavo, through an emergency School Feeding Programme at Sasyeni Primary and Secondary School. This is benefiting 710 children attending the school, between the ages of 5-18. The 1 year programme means that each child receives a nutritious meal providing 60% of their daily food requirement, every school day. This simple but substantial meal consists of maize, beans, oil and salt. 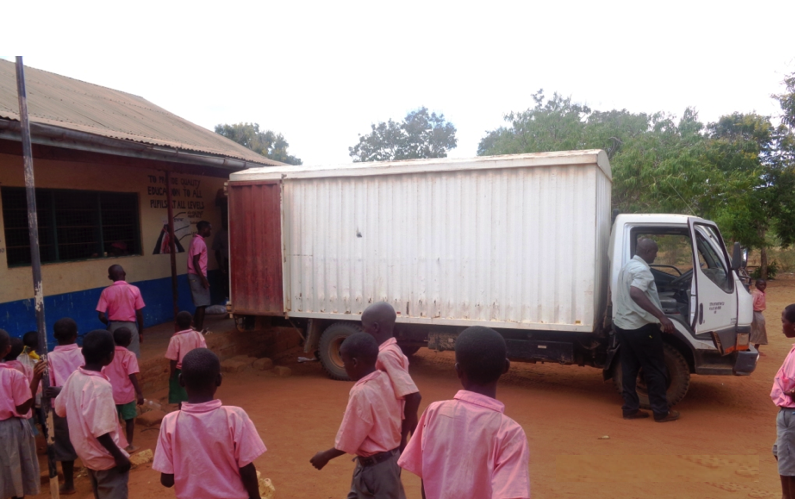 The children were very excited to see the trucks arrive to deliver the bags of food (check out the photos below)! The headteacher, Mr Thuku tells us that “Some of the pupils were fainting in class, as the situation has been really desperate”. Families in the area are incredibly hard pressed and with most of them unable to provide sufficient food for their children, many children have been struggling to get through the school day. The Tsavo region has been hit by a particularly severe crop failure this year and the water crisis has been making it even more difficult for families to survive. In 2013 the rainfall was only 467 mm and the lack of consistent rains meant that crops did not fully grow. Therefore the emergency school feeding programme is essential for the next 1-2 years. 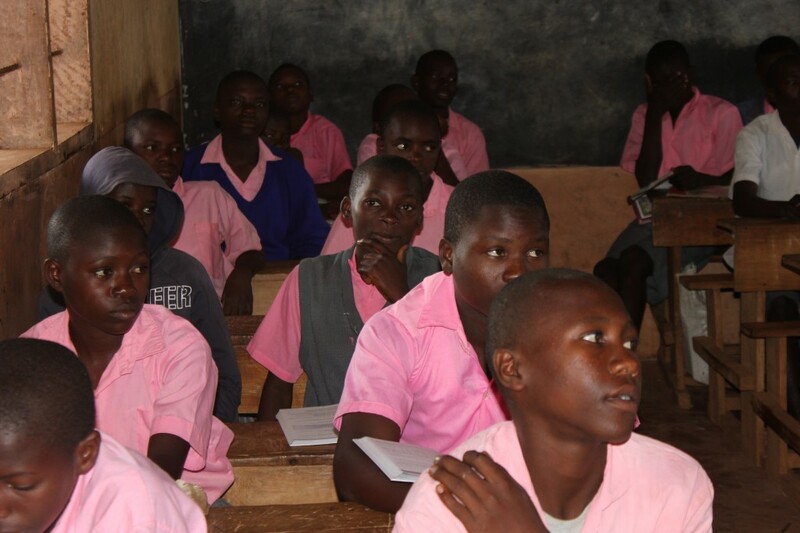 This initiative is not a short term humanitarian effort but a long term commitment to improve the welfare and subsequent learning ability of Sasenyi students. The feeding programme will help families get through the effects of inconsistent rainfall and crop failure. A guaranteed school meal also encourages parents to send their children to class every day, instead of walking 15-20k to fetch unclean water. 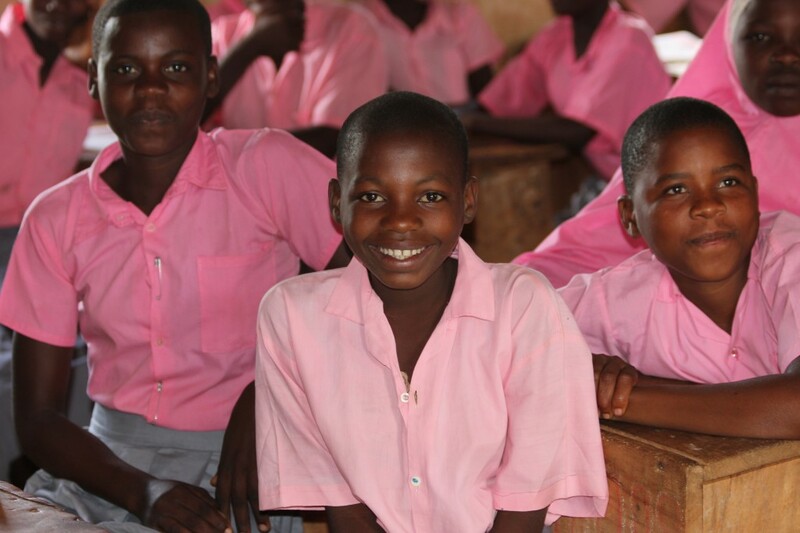 Good attendance at school means that less children are used as part of the family workforce, and the pupils receiving the free lunch have improved concentration and energy levels, for learning to read and write. But more importantly, in the long term; education helps break the intergenerational cycle of poverty, allowing the Tsavo community to thrive. Education is the best investment developing countries such as Kenya can make towards building a prosperous, healthy and equitable society. 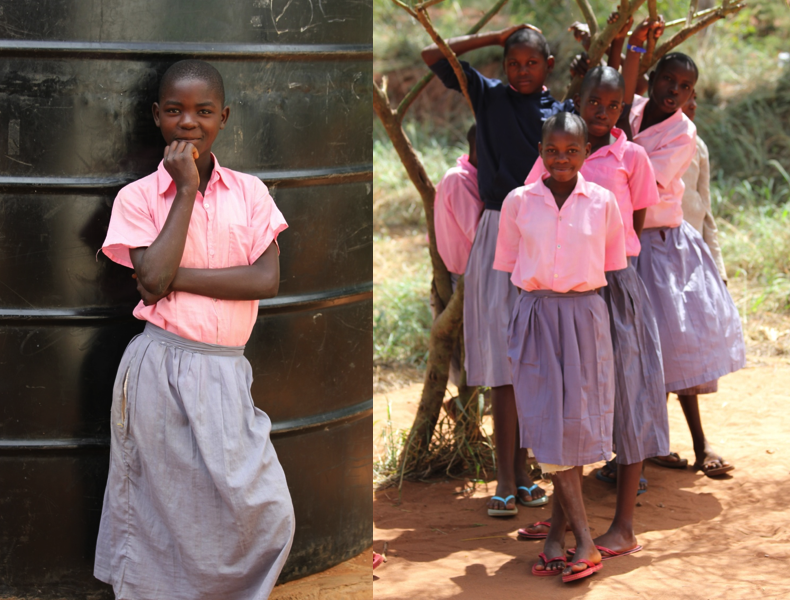 With the Tsavo project in particular, providing easy access to safe drinking water is also of crucial importance, so our education and water projects go hand in hand. Ultimately, community transformation starts with water, as without it, all sorts of constraints are placed upon the people. By providing clean water access and distribution, we open the door to numerous other initiatives and leverage positive change for the entire community. Our primary mission in the Tsavo Project is to empower these families by giving them the tools they need to become sustainable. Our initial focus is to provide 10,000 people in the area with safe drinking water, and over the next 5 years to roll it out to 100,000 people living in the Kasigau Corridor, between the two Tsavo National Parks. This will be a challenging and comprehensive operation because of the lack of rain water coupled with the lack of underground water, but the most exciting thing is that providing robust water solutions will catalyse change in many other areas, such as farming and small business opportunities. Improving the sustainability of water really is key to changing lives and creating hope for future generations. With this in mind we are also funding a rainwater harvesting system, and the school will have new guttering and water storage tanks installed over the next weeks. A special heartfelt thanks to our generous donors who made the Sasyeni School Feeding Programme possible the last three years; Kam Babaee, Werner Scheurmann, Simon & Camilla Kent, Claire Hill, Philip Waymouth, Matt Waldock, Tracy Williams, Naomi Cummings, Steve Garvey, Paulina Sygulska and Lindy Ackrim. Also to Lindy and Raheel Ackrim who generously donated 100 school uniforms and shoes last year after travelling with us to volunteer and have just funded a new classroom which is being built for the school this summer. Tracy Williams also came on our 2015 volunteer trip to Tsavo and again this year, bringing her children with her. After seeing the seriousness of the current drought, she donated enough to fill the school water tanks with safe drinking water. The families are thrilled. 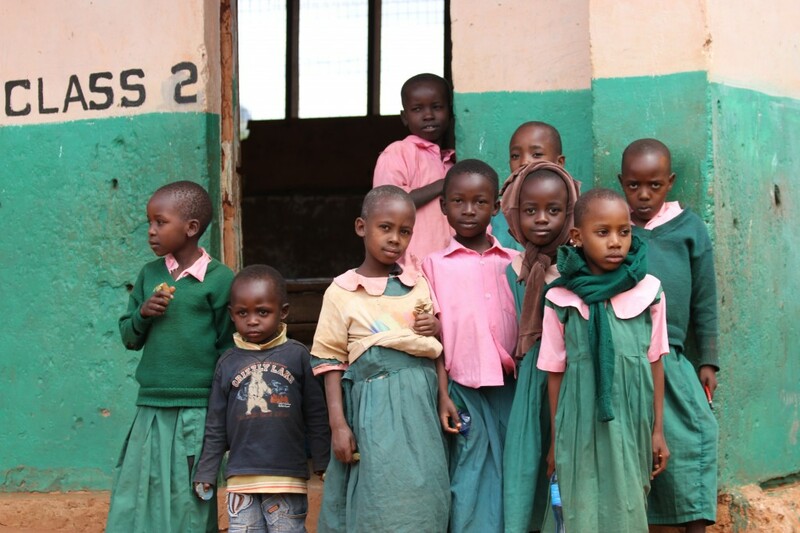 Many children walk 2-4 hours a day to this school because they get a meal and water to drink. We are currently fundraising for the 2017 programme at the Sasyeni School, check out our page if you would like to give! 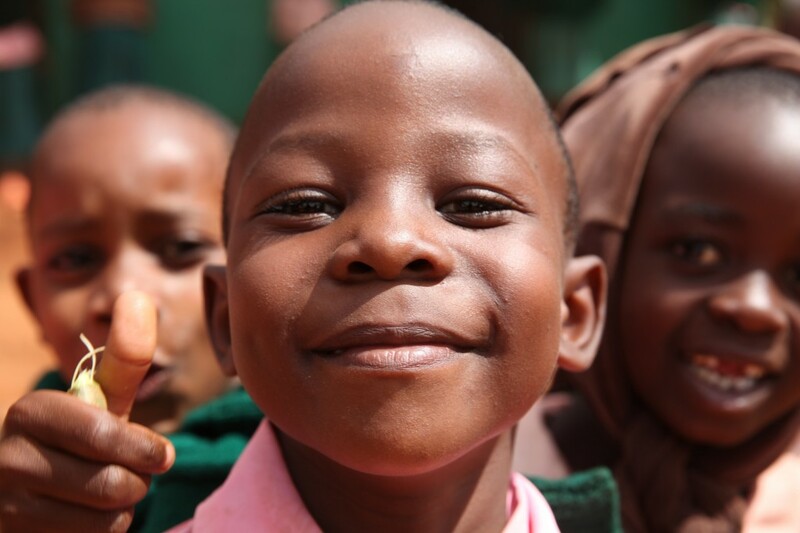 Through our School Feeding Programme, it only costs £40 to feed and educate one child every school day for a year. Right now, we are also running programmes in Kenya, Uganda, Mozambique and Sierra Leone. 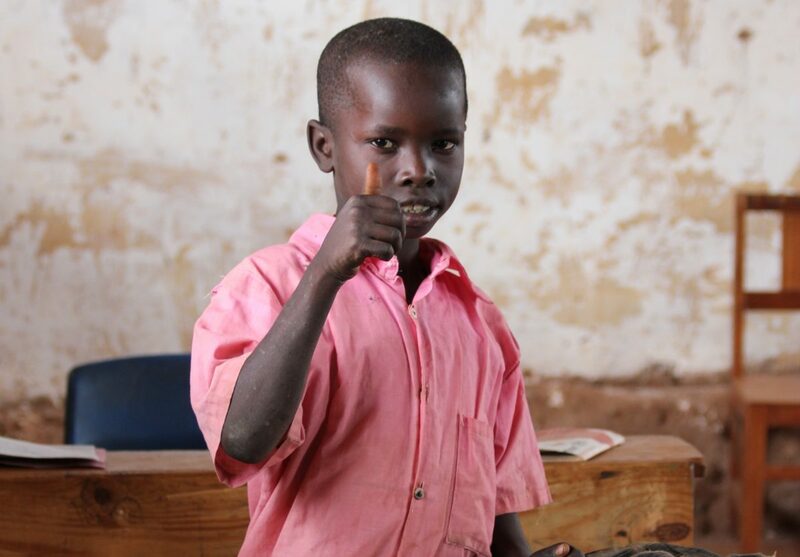 Give a Child a Future today and find out about supporting one of our projects here!